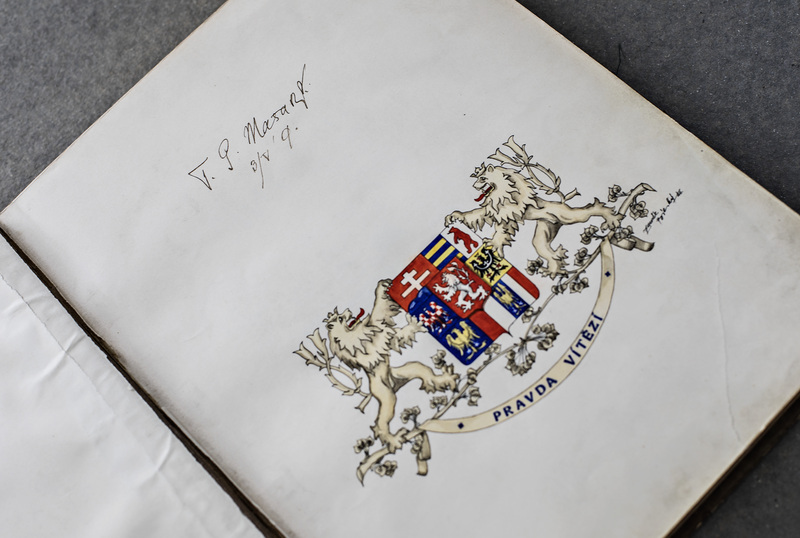 The carmaker’s archive has documents stretching all the way back to the brand’s beginnings in 1895. There are so many of them that, if you were to lay them side-by-side, they would go on for a kilometre. 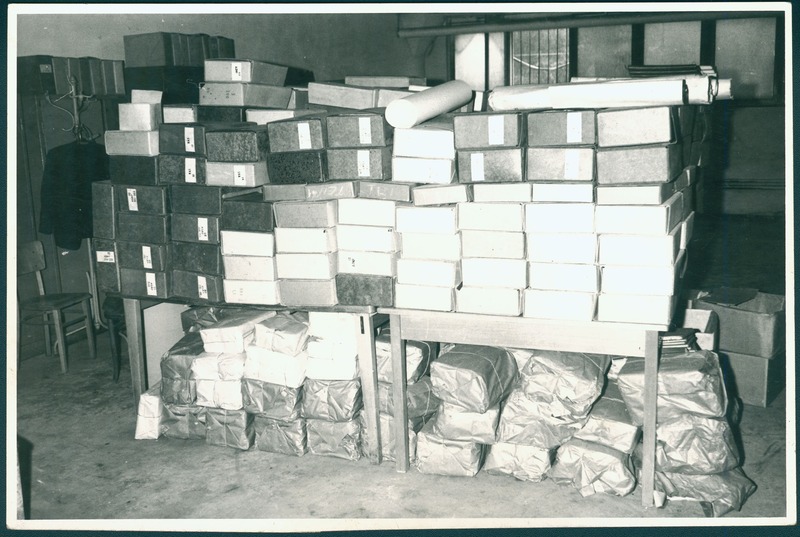 Long gone are the days when an archivist’s job was simply to rearrange papers and clear boxes away in repositories, at least at the ŠKODA Archive. 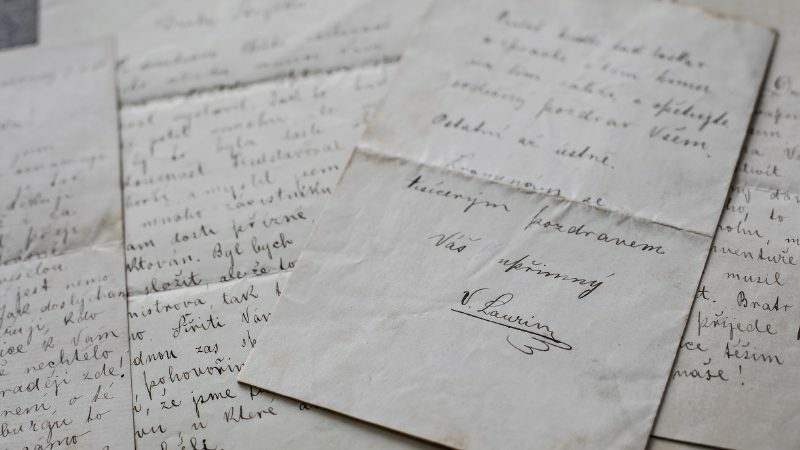 More than a kilometre of documents, ranging in age from the late 19th century to the present day, are stored in the ŠKODA Archive, which is housed where Messrs Václav Laurin and Václav Klement started their bicycle and motorcycle business towards the end of the 1800s. Historically, then, the carmaker’s “memory” could not be stored in a better place. 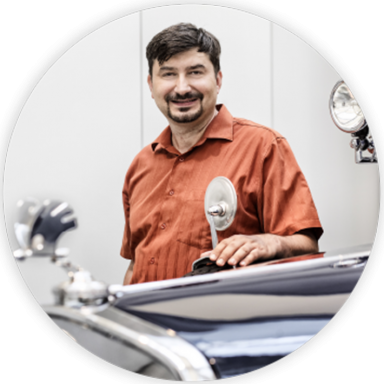 One of the world’s oldest automotive brands treasures its history in just about everything it does. 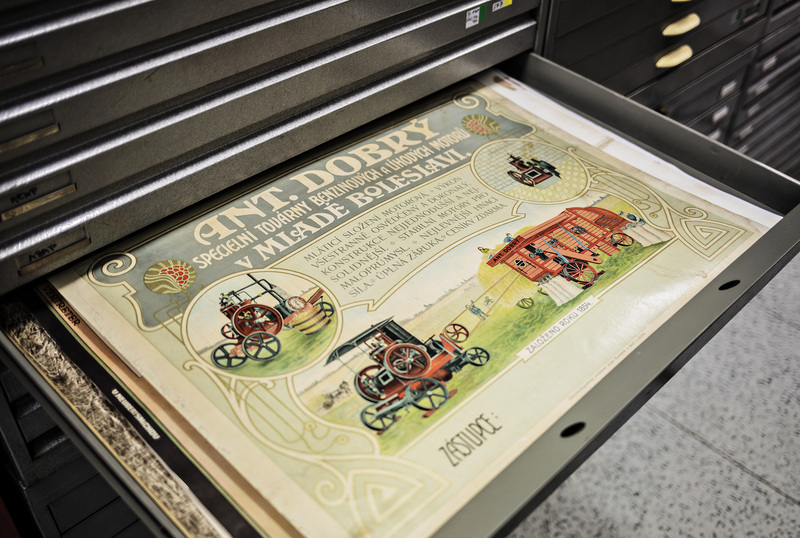 The Archive staff and associates prepare and contribute to various Museum exhibitions, brochures about the brand’s history, underlying documentation for the Board, press releases and open days. They retrieve documents for marketing, motorsport and sponsorship events. They also know, say, the exact locations of backfilled underground shelters at the Mladá Boleslav production site – information that comes in handy when planning the modernisation and extension of production areas. 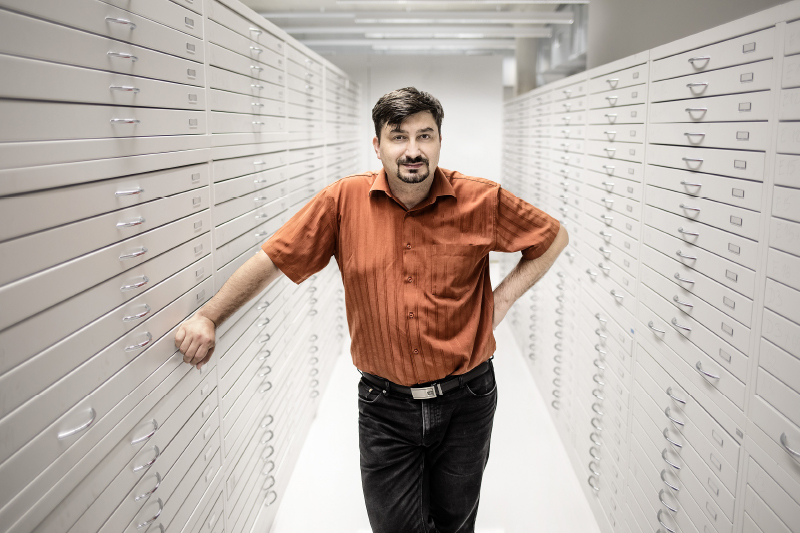 The archivists are therefore approached by people from all over the company and field about four thousand enquiries a year from people outside ŠKODA. 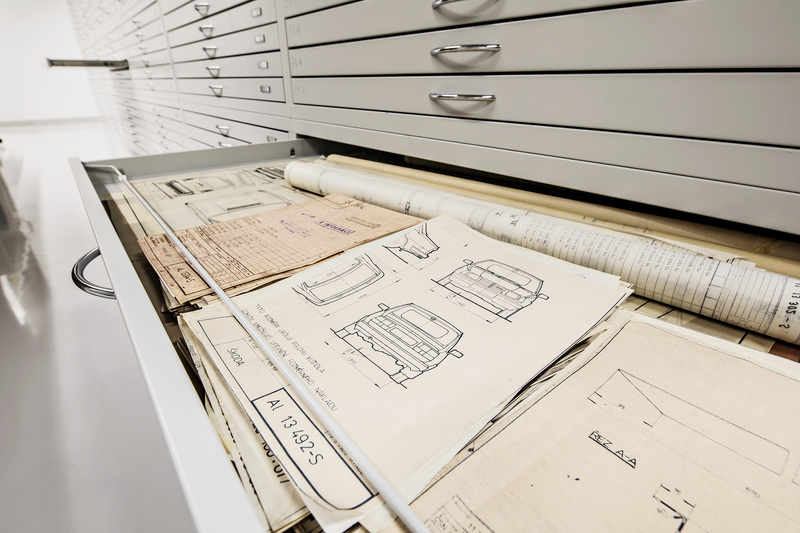 The Archive also runs a variety of activities designed to promote ŠKODA’s tradition of automotive excellence, the most high-profile being a series of Museum-hosted presentations entitled Unusual Stories and a joint project between the Archive and Marketing known as ŠKODA Heritage, a unique, gradually growing interactive website about the company’s history. 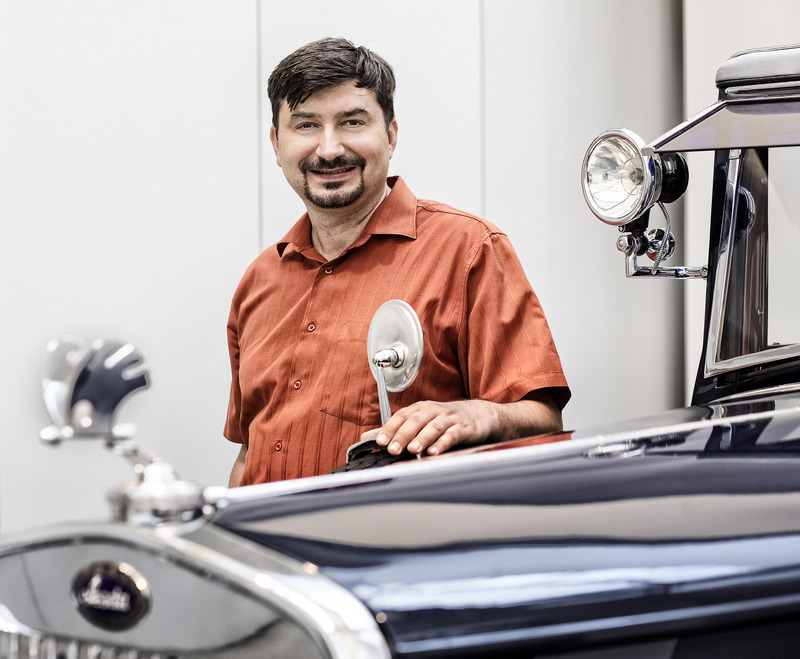 The fact that all historical documents about ŠKODA are concentrated in a single location may make perfect sense, but this situation was never a foregone conclusion, because many of them do not actually belong to the carmaker. This is because, after the Second World War, the company was nationalised, and all of its archived documents with it. When ŠKODA became part of the Volkswagen Group in 1991, the government and the new owner agreed that all documents archived up to 1990 (except for documents relating to the FAVORIT) would remain in the government’s ownership, while the rest would become the property of the new owner. However, ŠKODA has made an agreement with the government under which it has full use and complete management of all unique historical brand-related documents, regardless of whether they are owned by the company, including documents that used to belong to firms that merged with the carmaker at some point in the past, such as Svoboda, Dobrý, Zahrádka, and Kotek, the predecessors of the current company (L&K, ASAP, and AZNP), as well as individual organisations that used to be part of the company structure, such as the ROH (a trade union) and SSM (a youth organisation). 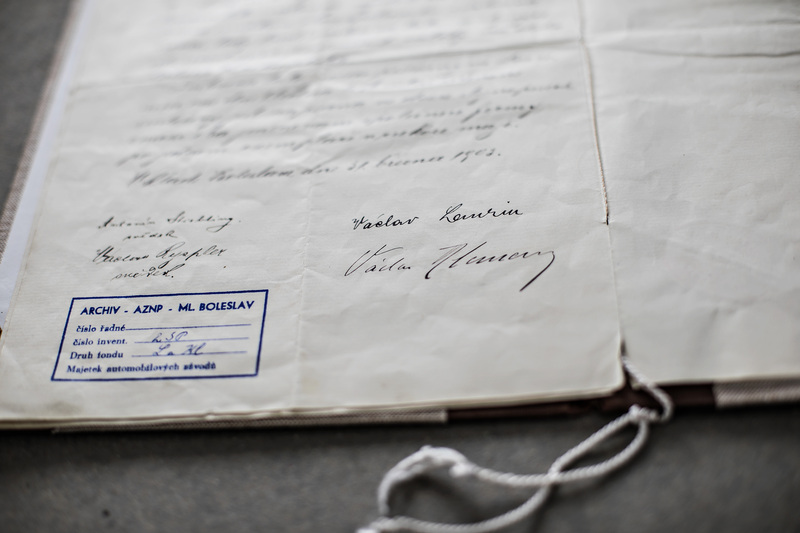 Our responsiveness helps to revive the history of ŠKODA. We also help our colleagues at other company departments to find the input information they require for various projects. 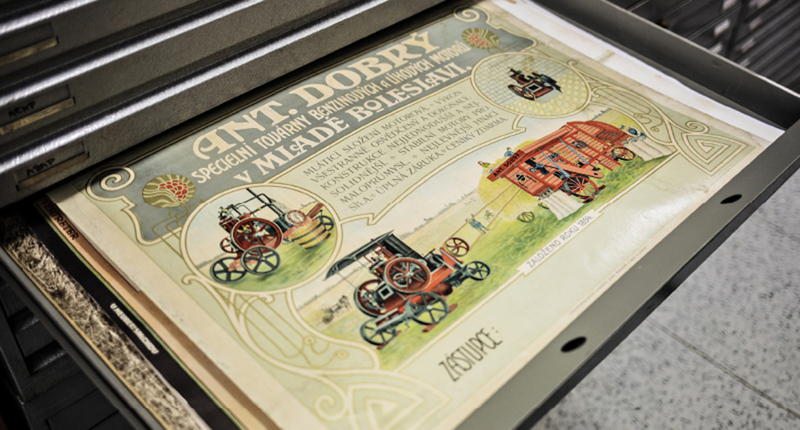 Our responsiveness helps to revive the history of ŠKODA,” says Irena Hozáková, an Archive staff member. If you wish to use the Research Room service, you need to book in advance, but please bear in mind that the usual waiting time is about one month. The Archive currently consists of two main repositories. The main one, located in the Museum building, concentrates all materials archived until the 1990s, i.e. 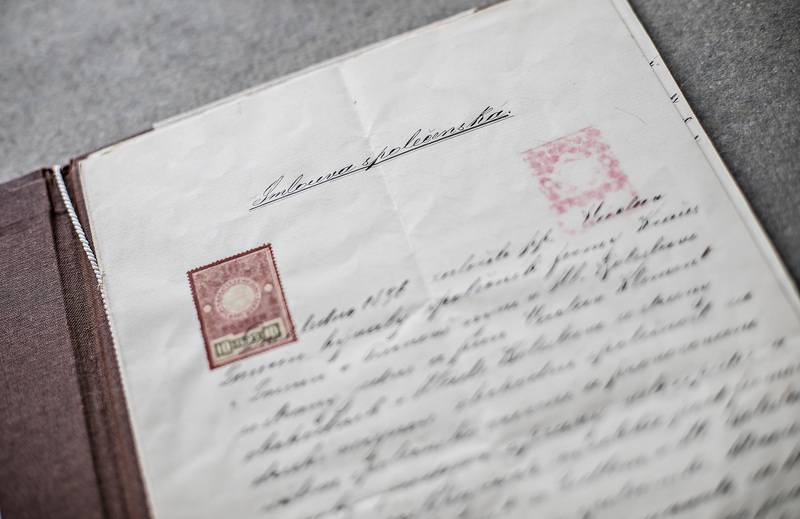 documents that cover the company’s whole life from the moment Laurin and Klement agreed to work together. These materials are primarily photographs, brochures, books, articles, magazines, important agreements and correspondence, information on all products, including development reports and the oldest technical drawings drafted up to the 1920s. 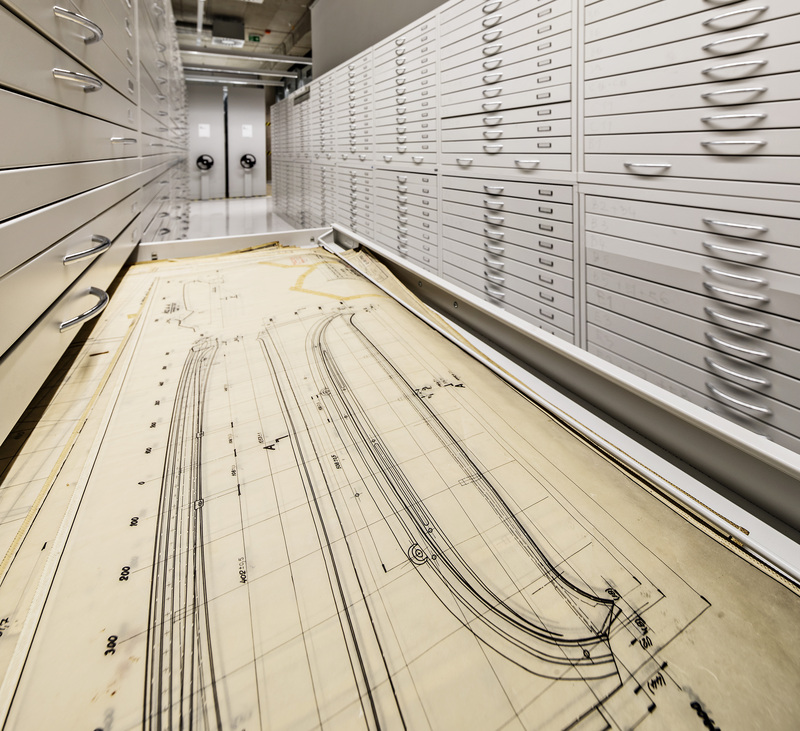 The rest of the drawings and modern archival documents are stored in newly renovated premises in the plant complex. Each of these archive facilities must be maintained at a constant temperature of 18 °C and 50% humidity. Shots from the refurbished premises of the new depository that houses, in particular, drawings from the 1930s to the mid-1990s. 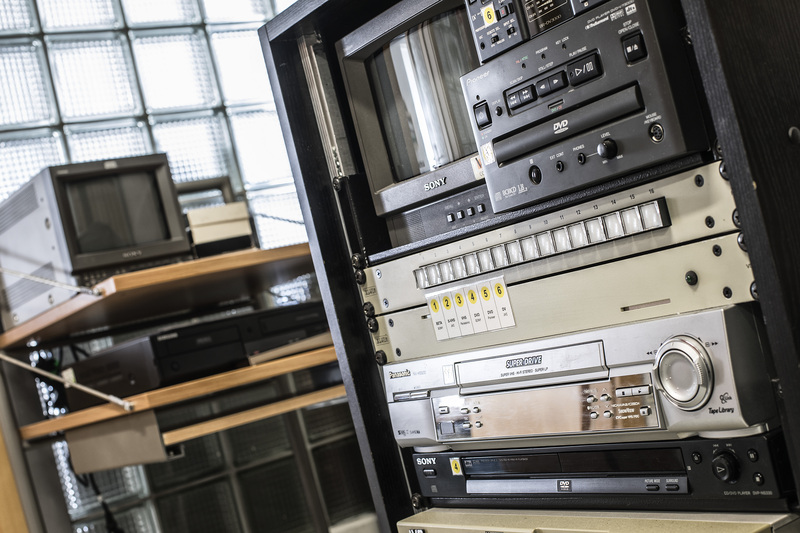 1) Besides paper documents, information stored in the Archive also takes the form of CDs, DVDs, BETA and VHS tapes, film reels, etc. 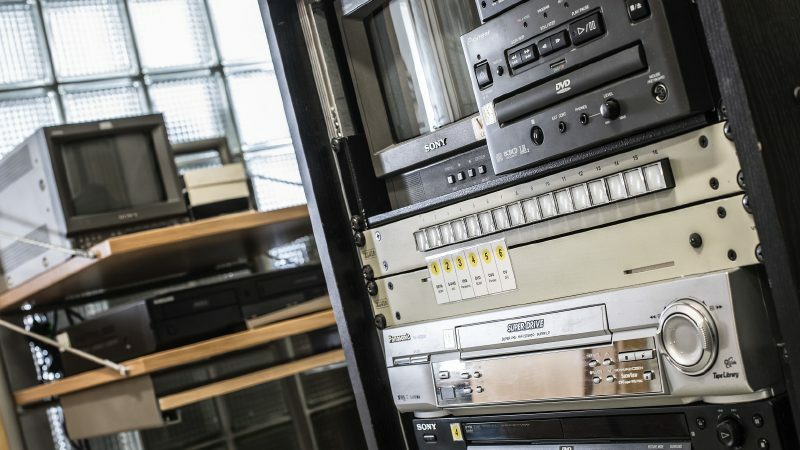 As staff are required to know how to use all of these formats, the Archive includes a small “excursion into the history of playback technology”. 2) Up until the late 1960s, the main vehicle identifier was not the body number, but the engine number. The body number was the main identifier between the 1960s and 1980s, and the VIN we know today appeared in the early 1980s. 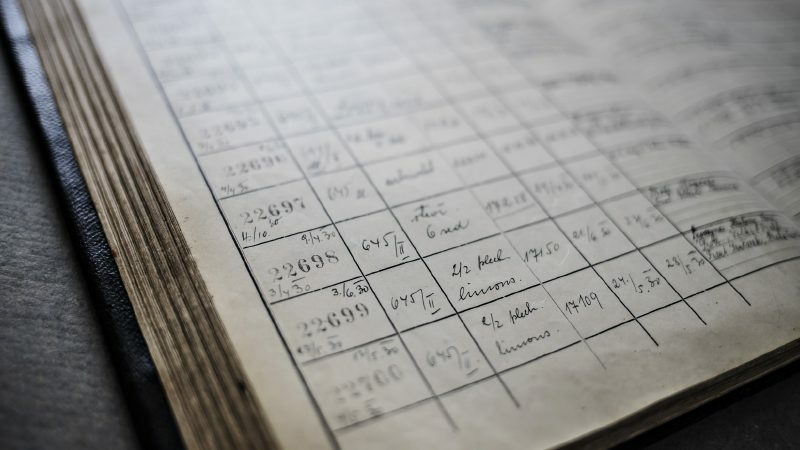 That is why the ŠKODA Archive contains “Engine Logs”, where each car and the date of its production and/or sale were entered by hand. Details covering the first half of the 20th century usually also include the colour of the vehicle and the name of the first owner. 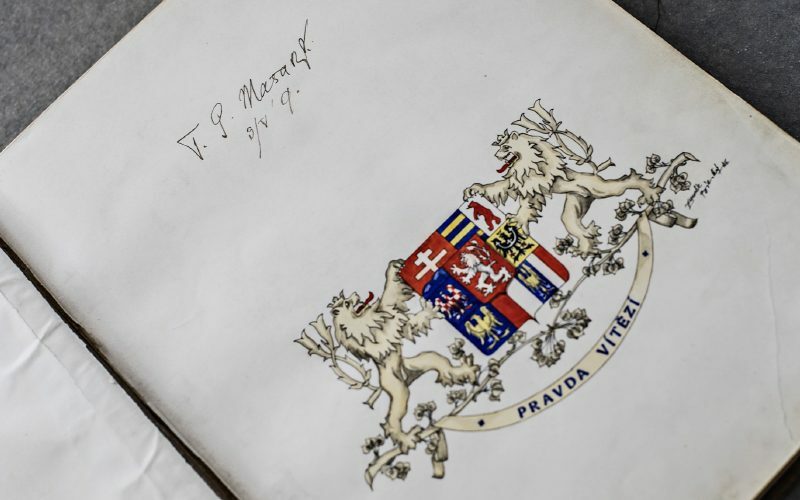 3) One of the key historical documents is the written agreement between Václav Laurin and Václav Klement, confirming the establishment of their joint venture and spelling out how it was to be run. 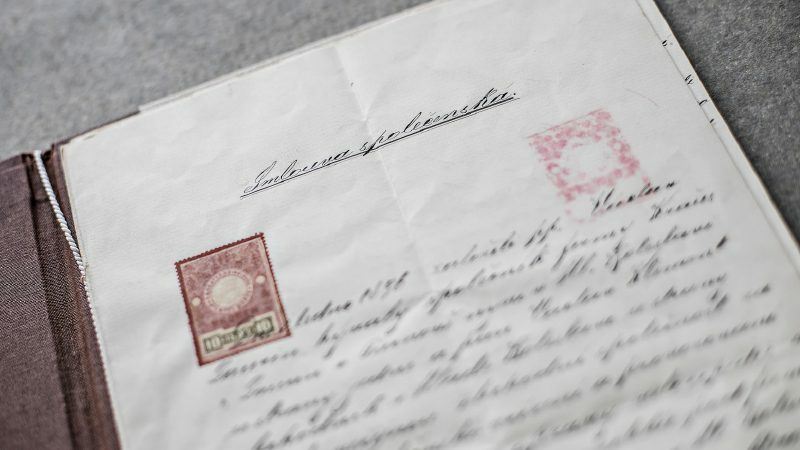 Dated 31 March 1903, this document is the first written contract and shows, among other things, that Václav Laurin and Václav Klement had made their original agreement with a shake of the hand: “This Agreement is to confirm in writing an oral agreement made earlier”. At that time, this practice was commonplace, because honesty came first in business, and not only between business partners. 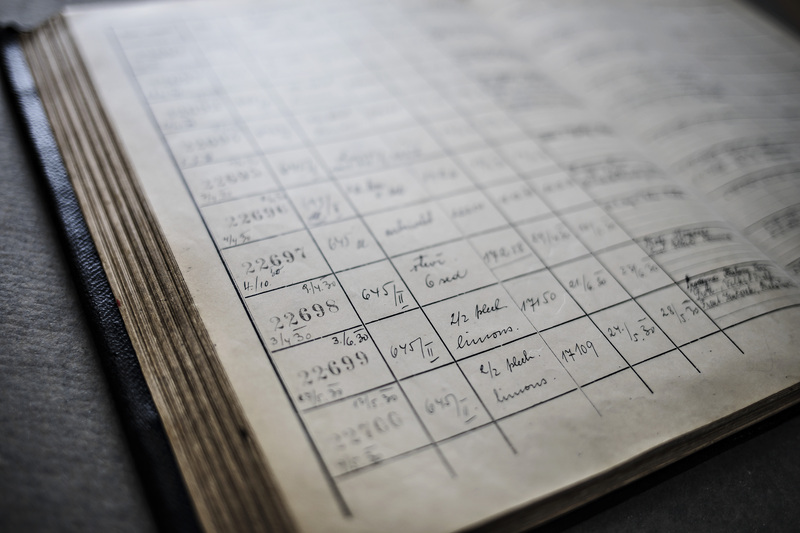 4) From an archiving perspective, the most valuable document is the VIP Visitor Book. 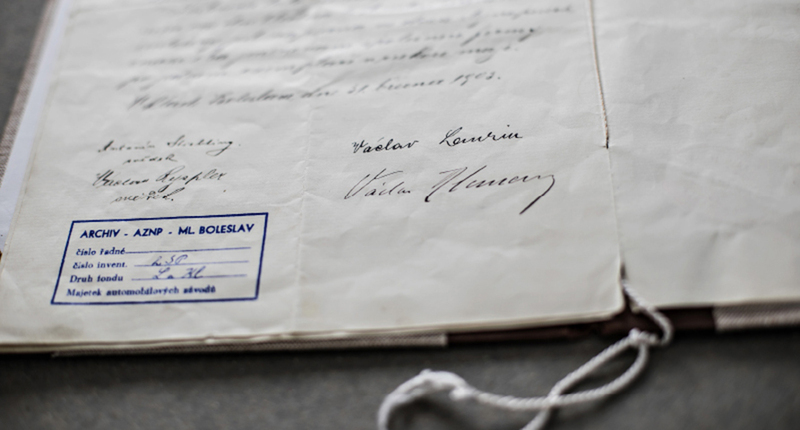 containing, for example, a short entry made by President Masaryk in 1919 (see photo), as well as the signatures of Jan Masaryk (President Masaryk’s son), President Zápotocký, various ministers, domestic and foreign delegations, including from Arabic countries, North Korea and China, and even the signature of Miss USA 1957, Charlotte Sheffield. 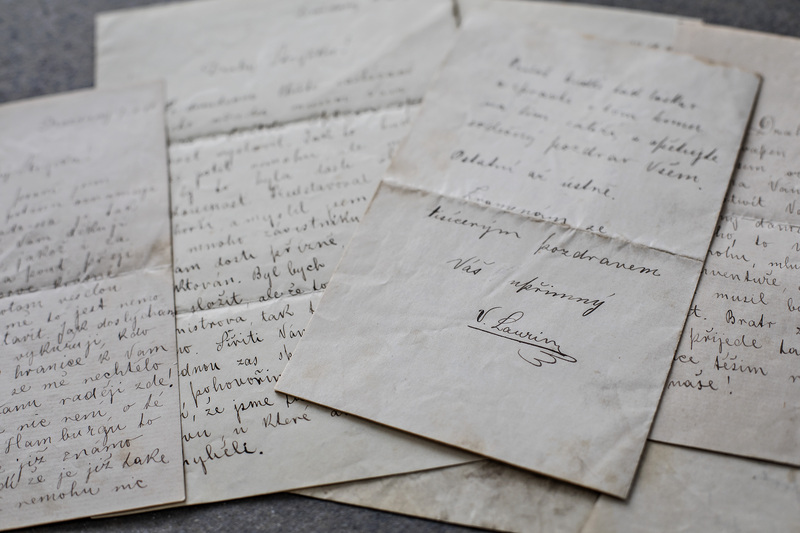 5) The oldest items in the Archive are letters that Václav Laurin sent home from a study placement in Dresden in 1892 and 1893. 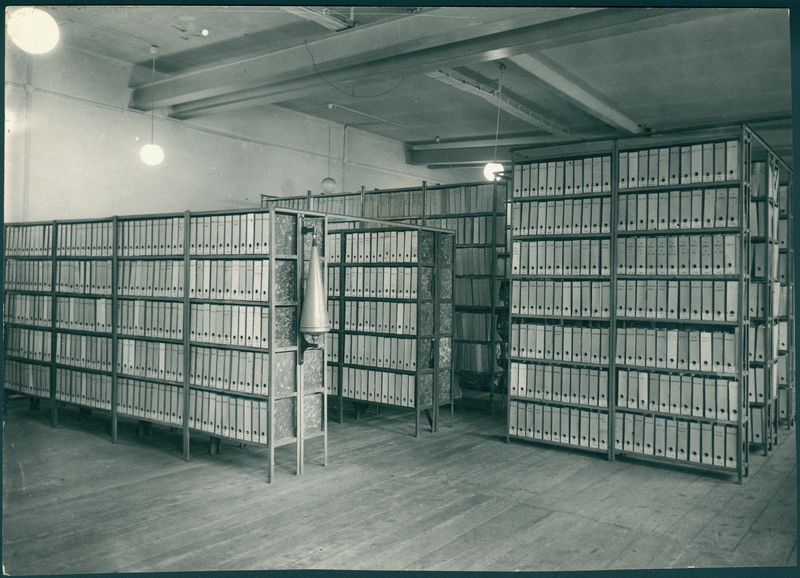 How long have you been working at the Archive, and what brought you here? Over 19 years. I have been interested in the history of technology since I was a child, and when I was at university, I expanded my horizons to include economic and social history. In 1999 I saw an ad that they were looking for a new Head of Archive here, and I applied for the job straight away. YOU ARE ALSO EXTENDING THE ARCHIVE WITH ITEMS FROM PRIVATE COLLECTIONS. WHAT IS THE USUAL PROCESS FOR THIS, AND HAVE YOU COME ACROSS ANY REALLY INTERESTING ITEMS THIS WAY? We are usually approached by someone who has inherited or bought old photos or documents, or acquired them through their own work. Written documents, such as various test reports, are usually donated, while photographs are usually sold, i.e. we buy them. We consult our colleagues at the Museum as to what might be of value to us, so as to avoid duplication or deadwood, and then we try to estimate the price. We usually make a reasonable deal with the owner, and overpriced offers are turned down. 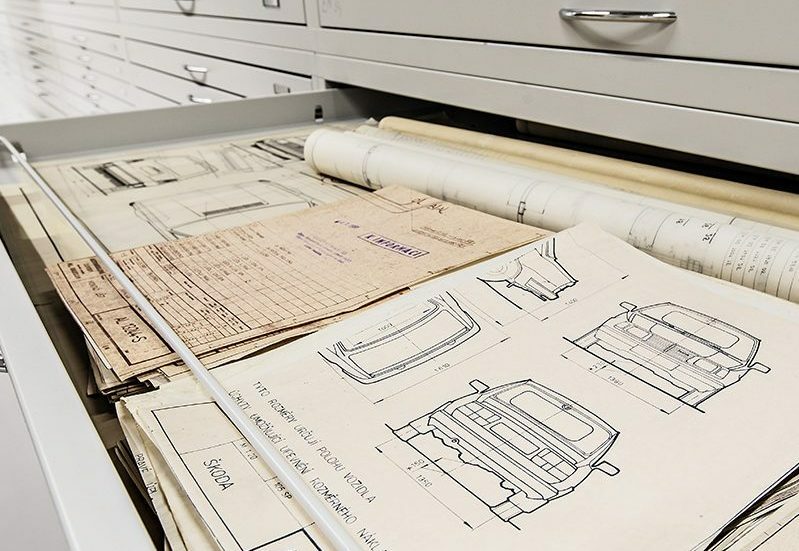 What do you believe the ŠKODA Archive will look like 20 years from now? It is sure to be more digitised, i.e. physically existing (historical) documents will be scanned and entered in the database, and I presume we will manage to obtain data or whole data packages relating to vehicles that have been produced, their equipment and features, engine configurations, and so on. I believe we will persuade our colleagues across the company that no item will archive itself. 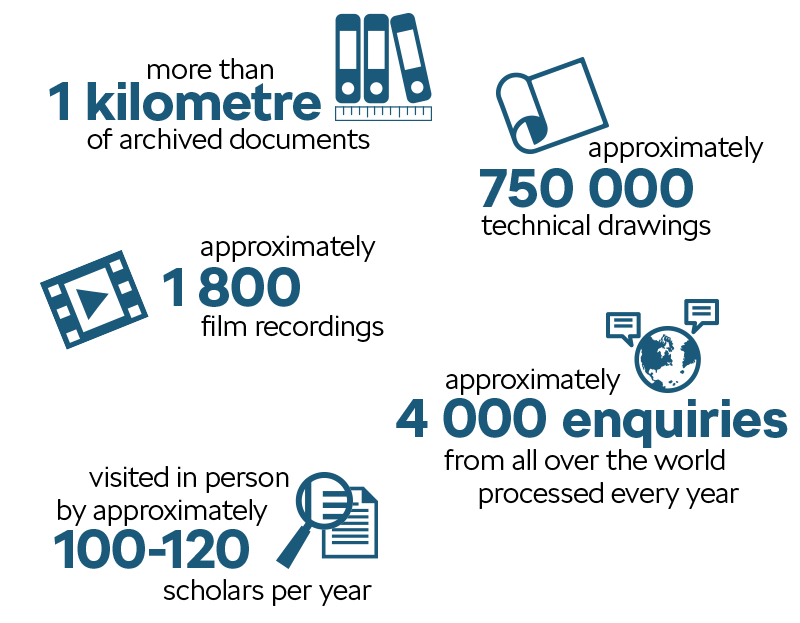 They have to provide the Archive with documents, or ensure that electronic documents and information in general are entered in a safe digital archive. Even an automatic system needs to receive a command from a human as to what needs to be placed where. The Archive will never work without the human factor, i.e. without properly qualified and knowledgeable people, because history, no matter whether it’s really old history or the history we are creating now, is highly diverse and not easy to pigeon-hole.